For burglars, the dark is not a hindrance rather an opportunity. Due to which it is vital to install the right technology for security purposes. Night vision cameras are the perfect objects for this job. They give a complete and clear view even in the dark. They cover all blind spots giving a perfect view even at night. Normally they are used for outdoor areas like entrances, driveways, backdoors and wherever something valuable is kept. But they can be used inside as well. They act as the first line of defense against all threats and provide evidence to the police. 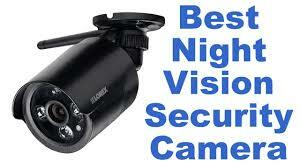 Anywhere there is a need for security in the dark; night vision cameras are the best options. Shopping for the perfect night vision camera is not easy if you have no knowledge of it and no previous experience buying it. There are so many things to consider while choosing it. Camera resolution, field view coverage, WIFI range etc, in this review, we will cover all the specYi Home Camera 2 tops our list with the latest generation of Ambarella S2LM chipset, a large aperture with 6 layers of the optical lens, low power sensor and much more. 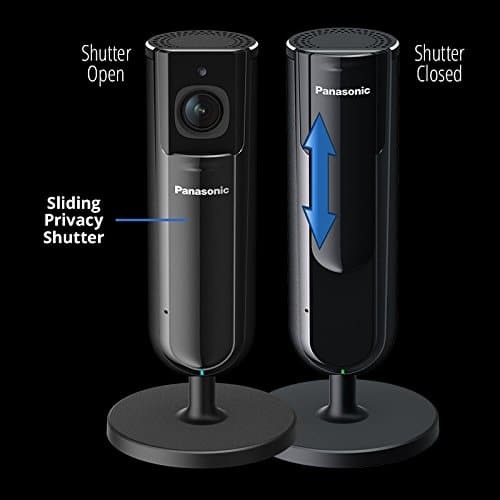 The quality of this camera is2x better than the previous one, this camera gives the high-definition image quality which you need to monitor your home when you are away. One of its best qualities is the amazing wide angle of 130 degrees that cover the entire view of the room. This makes it the best choice for indoor monitoring in the dark. 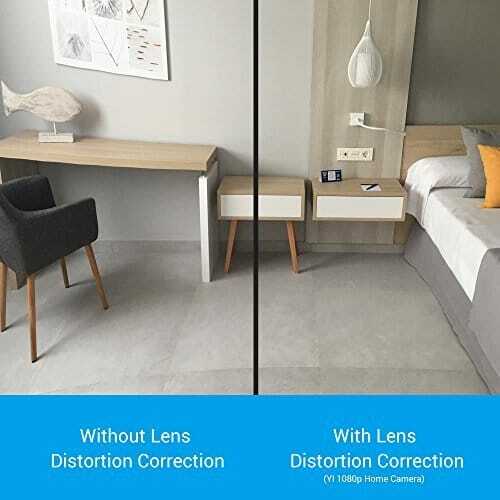 Normally you have to choose the perfect spot to place your camera for an optimal view but the Yi home camera 2 removes that headache completely and allows you to put your camera wherever you want and still provides full coverage and excellent image quality. This camera uses the new generation chipset from Ambarella, S2LM. It’s been combined with Panasonic MN3422X which is why it will give you incredible video quality. It will have low power consumption and low noise. This camera is basically a cheaper version of another amazing camera, Nest Cam. Along with that it also allows local storage using an SD card. If you want extremely high-resolution images in the dark and be able to have a personal storage of your all your footage Yi Camera is the best choice for you. For outdoor, it is the most powerful night-vision camera in this review list with better than Full HD Resolution-2560 x 1440p. With this camera, there is no need to waste money on bodyguards. It’s not just easy to install but by connecting Ethernet cable you can access it from your mobile and desktop, Giving you 24/7 live surveillance. It has 30 IR Light Emitting Diodes that help out to penetrate the darkness up to almost 65-feet away. Advanced WDR 2.0 technology helps improve image quality under all lighting conditions. Objects in dark or extremely bright areas are no problem for this camera. This device gives absolute security and accuracy with 6x zoom. Have no doubts by zooming in on specific areas without any change in the image quality. It is specially designed to ensure protection against all types of bad weather. The security monitoring that is yearly never stopped due to -4°F to 140°F operating temperature range. It provides SD card capacity of 32GB so you can store the pictures and videos in it and review them later in your free time. With a free mobile app and VMS, it’s the perfect outdoor night vision camera for personal use. CleverLoop offers both indoor and outdoor cameras with extremely clear night vision. With separate special features for both cameras, you can get complete security inside and outside. 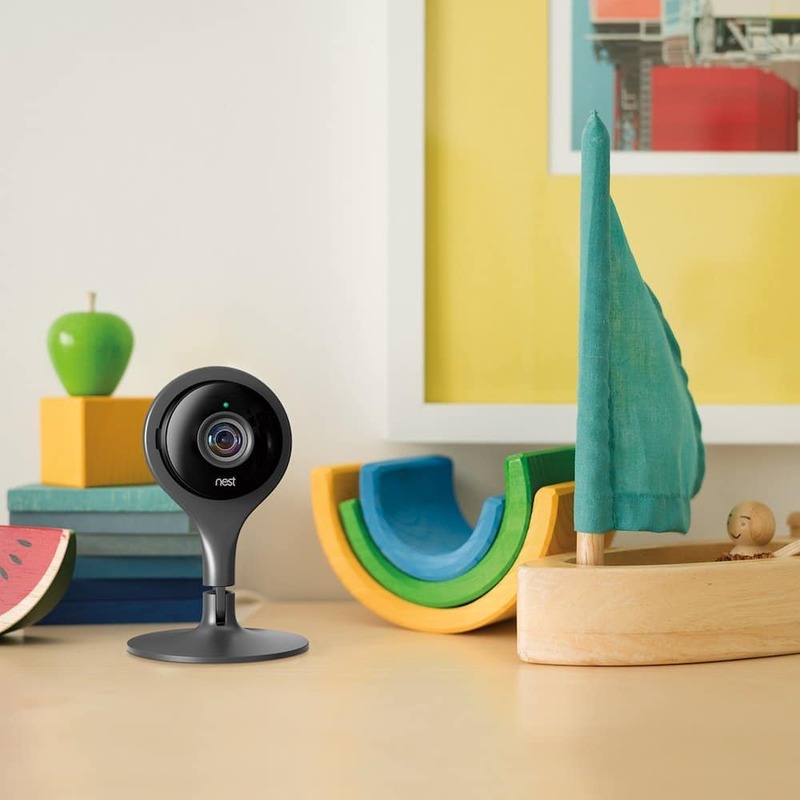 It gives you a wider range, higher definition, with two-way audio indoor cameras. And a weatherproof outdoor camera for all types of places keeping security even in the worst of weather.The incredible night vision feature lets you observe objects and people throughout the day and even at night. LED lights to make the objects clear and clean for you to even spot License plate numbers in dark. The company provides a camera kit that has all the details of the camera that rapidly helps you with installing the camera without any professional help. And lifetime technical support is always provided. The indoor camera has a range of 30 feet while the outdoor one has a range of about 65 feet. Both cameras have 1280 x 720p High-Definition resolution. Both cameras come with WIFI making them the cameras with the easiest DIY installation. These cameras make a perfect pair for inside and outside monitoring and are quite cheap. The geo-fencing unique system is provided by the Cleverloop so the camera will know when it’s you who’s coming or going by reading the GPS on your smartphone. So if you’re looking for both indoor and outdoor systems for personal DIY use, Cleverloop is the right choice for you. 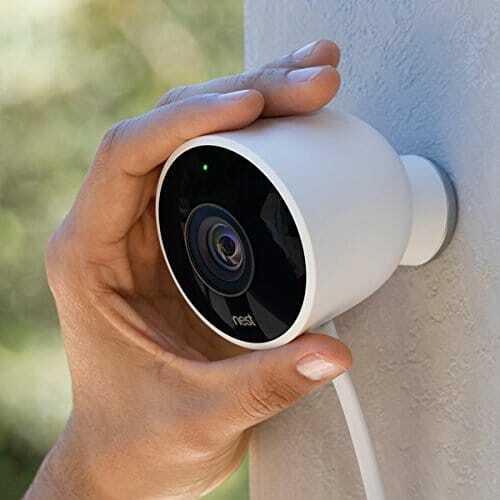 Arlo is the only outdoor camera on this list that is completely wireless; it’s completely wire-free eliminating the hassle of cords and wires and allowing you to place it wherever you want. You can’t be in two places at once but this camera offers an extra set of eyes to keep your loved ones safe at a cheap and efficient cost. The Arlo app gives you complete control by sending you instant notifications. You can view all your past recordings, personalize your experience and share access with others. It runs on long-term batteries that can last from 4 to 6 months! It is IP65 certified weather-resistant so no matter the weather outside you will get a clear and brilliant result. 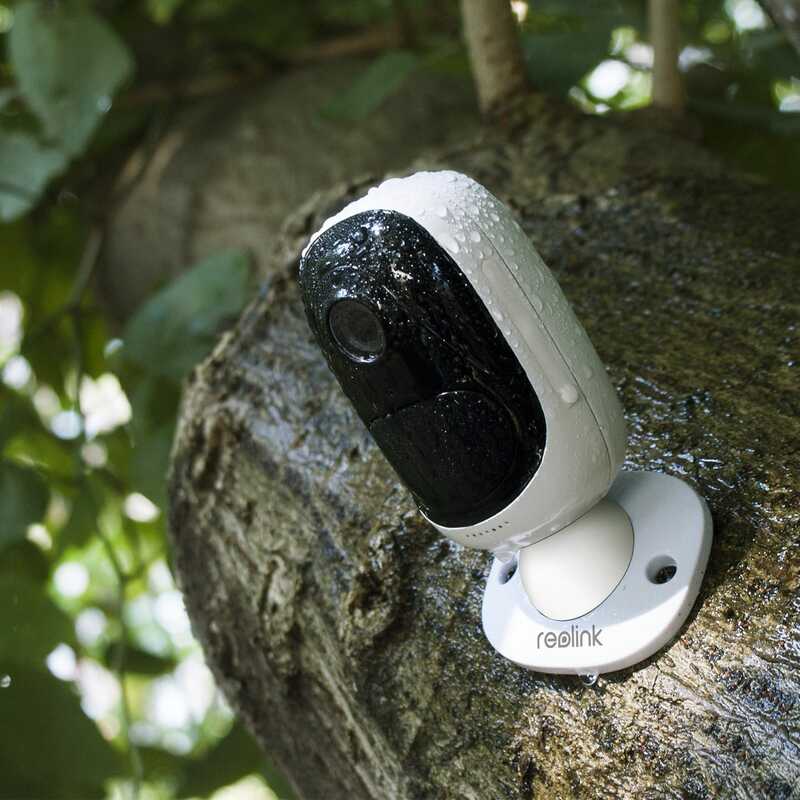 Most of the cameras provide blurry image regardless of being weatherproof but worry not as Arlo Camera is specially designed so it can provide you with the weatherproof high quality of footages. 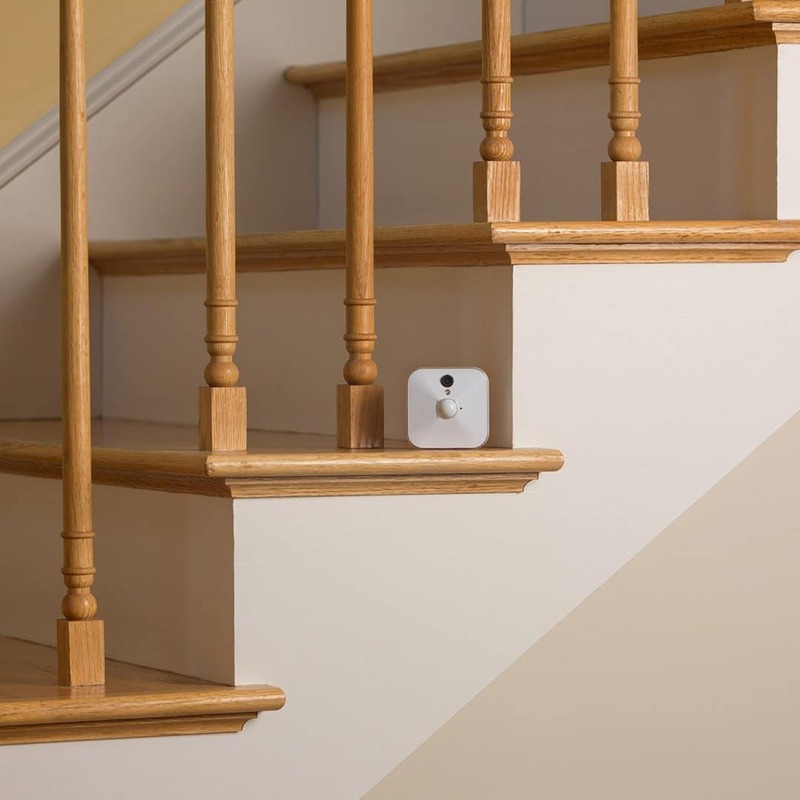 Motion detected function allows the camera to send you alerts when any movement is detected. The remarkable night vision quality lets you see objects and people even in pitch black darkness with crystal clear results. As this camera is wireless, installing it is extremely hassle-free. No extra wiring or professional help is needed; you can install the camera yourself easily. This camera is used indoor as well as outdoor purpose. Cloud storage Arlo provides is extremely free. You can review and store your recent activities in the cloud storage app. 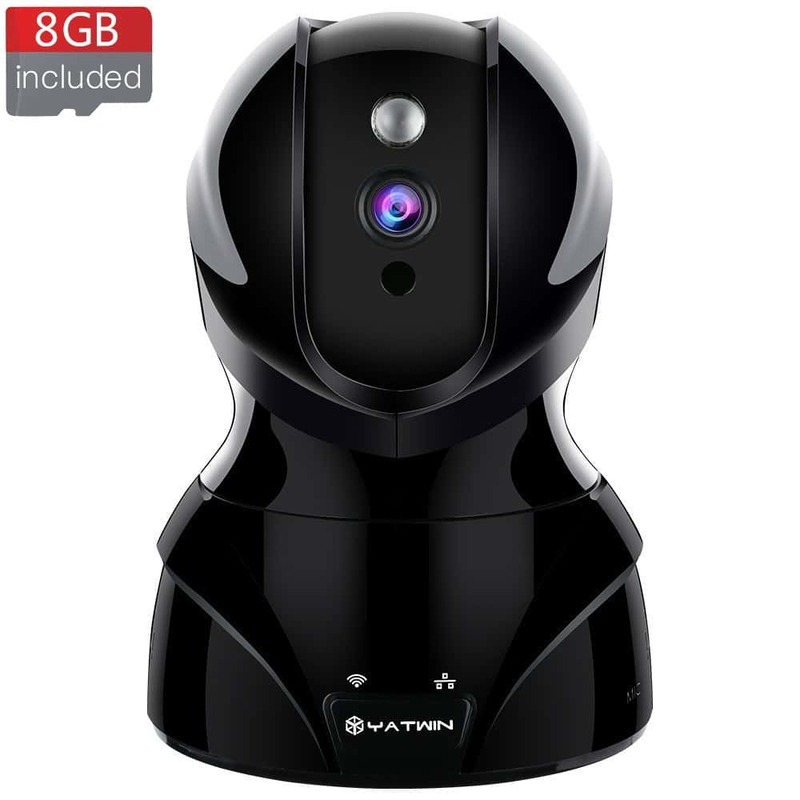 This camera is a must when your reading reviews of best night vision security cameras because of its capability to merge into the sizeable (Larger) Nest eco-system. Nest Cam Indoor surveillance camera acts as a second pair of eyes so you can go where ever you want and still be able to keep an eye at home. During night time, the scotopic vision Nest employs 8 IR Light Emitting Diodes—not quite as Yi and many more—& the 130° wide-angle field of the vision. It battles all other cameras with Full High definition 1080p quality. It doesn’t work on battery. These cameras plug into power so you don’t have to worry about dead batteries and miss something. The two-way audio feature allows you to talk to a stranger and gaining their attention while sitting in your office cabin. Nest sends you notification alerts in case any movement is seen so you are aware of whatever is happening. Unlike other cameras, it does not always annoy you with messages but will only alert you when someone is actually passing by. Whether your kids have come back late from school or your dog has bitten on to your new pillows. With Nest Cam keep track of all the happenings around your home, it will work completely fine 24/7 hours. Nest also offers you a subscription called Nest Aware subscription, where you can view all your Nest cam recordings 24/7! It will hold 30 days of footage safely in the cloud and you can access it anytime by just making an account. These cameras will never be a disappointment. 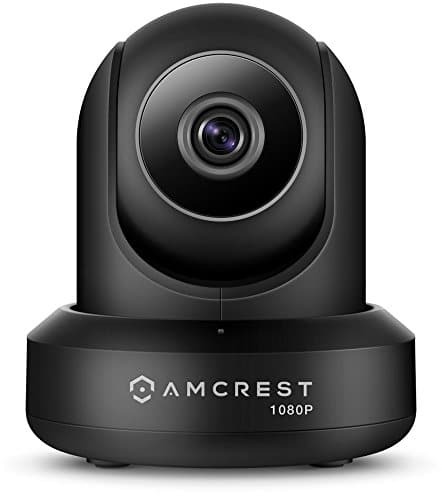 This review covers all grounds from cheap cost to best resolution power, indoor/outdoor cameras, wire/wireless cameras and much more. There is something for everyone among these selected cameras. Security should be a matter of no compromise. You want to have peace of mind when you are away from your loved one and home. The right night vision camera with weather resistance gets rid of all your worries and keeps your loved ones safe even in the darkest hour. Most of these cameras come with storage and apps letting you keep up to 30 days’ worth of footage and providing proof for the police. Choose one of these cameras and you won’t have to worry about image quality, blind spots, blurred pictures, or lost footage.